Before the end of 2009, Oracle had two support web site that are fusionned in one. ** :Pre-existing: Any Updates, Fixes, Upgrade Scripts, Security Alerts, and Critical Patch Updates created during Premier Support. 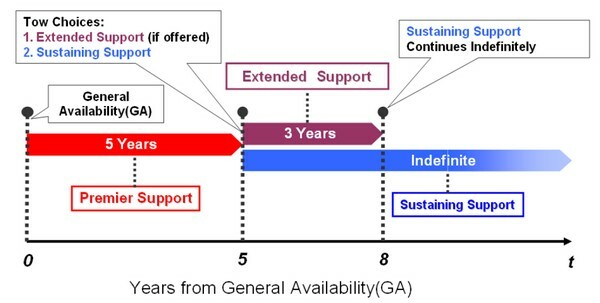 The Oracle Multi-Vendor Support Program (MVSP) is a program that provides a collaborative structure for support issues involving multiple vendor products. The focus of this program is to enhance the level of customer satisfaction by facilitating 3rd party vendor interactions. registered for the MVSP, can participate in this program. OPN members must meet the Application Requirements and agree to the Collaboration Requirements below. Requirements may change at the sole discretion of Oracle program management. Tools that provides a mechanism for uploading both diagnostic and configuration information as attachment to an SR.
You can download Oracle Support Hub and Mass Deployment Tool from the Collectors tab in my Oracle Support. 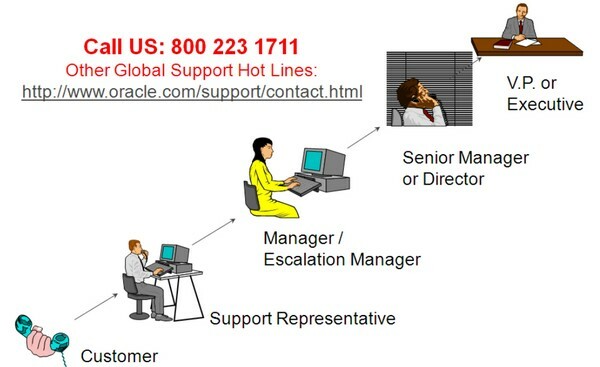 For an escalation process (to an manager level), you have to update SR in My Oracle Support and then call into Support. Lightweight Transaction On-Board Monitor - Provides an integrated solution for detecting and collecting trace files for system performance issues. Oracle Performance Diagnostic Guide (OPDG) - Intended to help your resolve query tuning, hang/locking, and slow database issues. Not an automated tool but rather seeks to show methodologies, techniques, common causes and solutions to performance problems. Trace Analyzer - TRCANLZR. Reads and parses one or several SQL traces and producs a comprehensive report with performance related details. Outpu report includes all the detials found on TKPROF, plus additional information normally used for a process performance analysis. Complete Portfolio of services across the solution lifecycle (ITIL). Systems are named collections of hardware, software and operating system running on a machine.